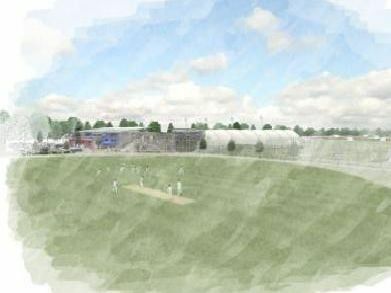 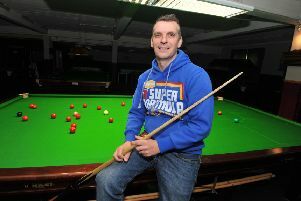 Multi-million pound plans have been unveiled to create a huge new state-of-the-art sports complex in Hastings and St Leonards. 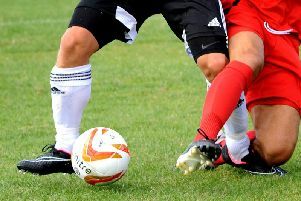 This lunchtime's (Monday's) draw for the second round proper threw up some attractive-looking ties for the eight Sussex clubs still involved in the FA Vase. 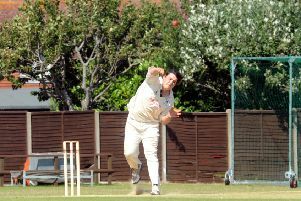 Mayfield continued their dominance of Sussex Cricket League Division Four with yet another victory yesterday (Saturday). 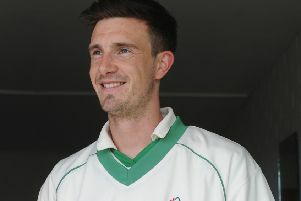 Bognor Regis have extended their lead at the top of Sussex Cricket League Division Three to 60 points. 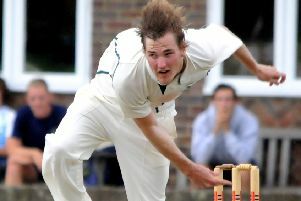 Lindfield went top of Sussex Cricket League Division Two by defeating previous leaders Hastings Priory yesterday (Saturday). 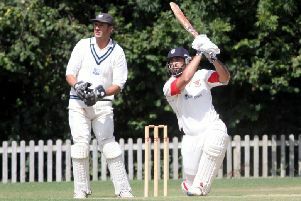 The tussle at the top of the Sussex Cricket League has become even tighter after yesterday’s (Saturday’s) matches.